Volkswagen aficionados mark your calendars. 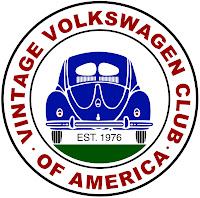 The Lehigh Valley Dutch Dubbers Volkswagen club shows dates are out. 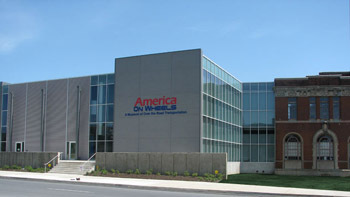 May 16, 2015 at America On Wheels - Allentown, PA. Registration will be at the show only. The 2015 VWFEST will be held August 15, 2015 at YOUNG VW in Easton, PA. More info to follow but make sure you mark your calendars now.